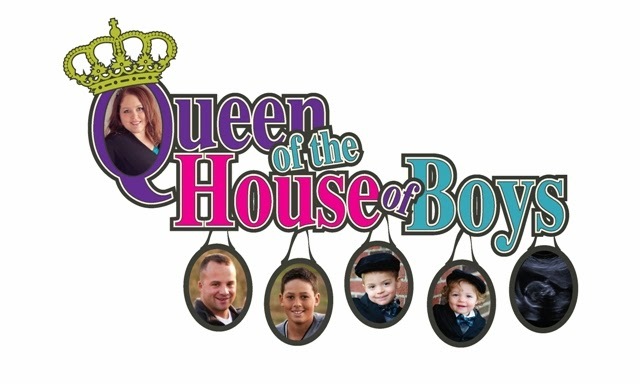 Queen of the House of Boys: Didn't know that!!! So, on this weightloss journey I have been eating lots and lots of chicken and fresh vegetables. I am thinkin...chicken is good for me...right? Well, during conversation with my LA Weightloss advisor yesterday she asked me what kind of chicken I was eating. I said "The boneless skinless chicken breast that comes frozen in a bag". Naturally I think I am doing the right thing. Guess what had never dawned on me...they put PRESERVATIVES in the chicken! So I pull out the bag and read the ingredients, they are: CHICKEN, SALT, SODIUM PHOSPHATE!!!!!! Trying to steer clear of sodium, so this is not good! What I will now be doing is getting my chicken straight from the meat counter, fresh and not pre-packaged. Oh, and did YOU watch The Biggest Loser finale last night? WOW! They looked great! I love Rebecca, not only because she is from my state. However I will say that I did NOT like the blonde hair. I thought her dark brown hair was BEAUTIFUL on her and made her gorgeous brown eyes stand out! I didn't hear them mention if her and Daniel are still seeing each other, so I am assuming not. Anybody else catch that? So glad you found that out!!! Good luck with your journey - I have yet to be motivated!! I start, stop, start again - a vicious cycle I tell you!! Keep up and stay motivated Janelle, you looked great at Christmas. I started using my excercise ball and I am sore! Now it is to keep up and keep motivated.